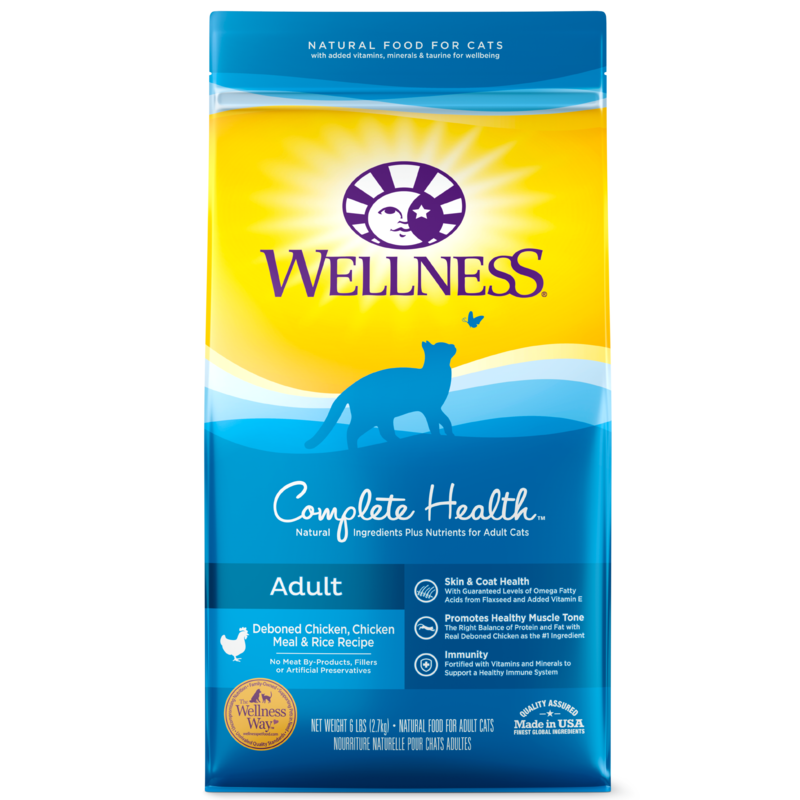 Dr. Elsey’s Precious Cat scoopable litters, Classic, Ultra and Ultra Scented are now 99.9% dust free. 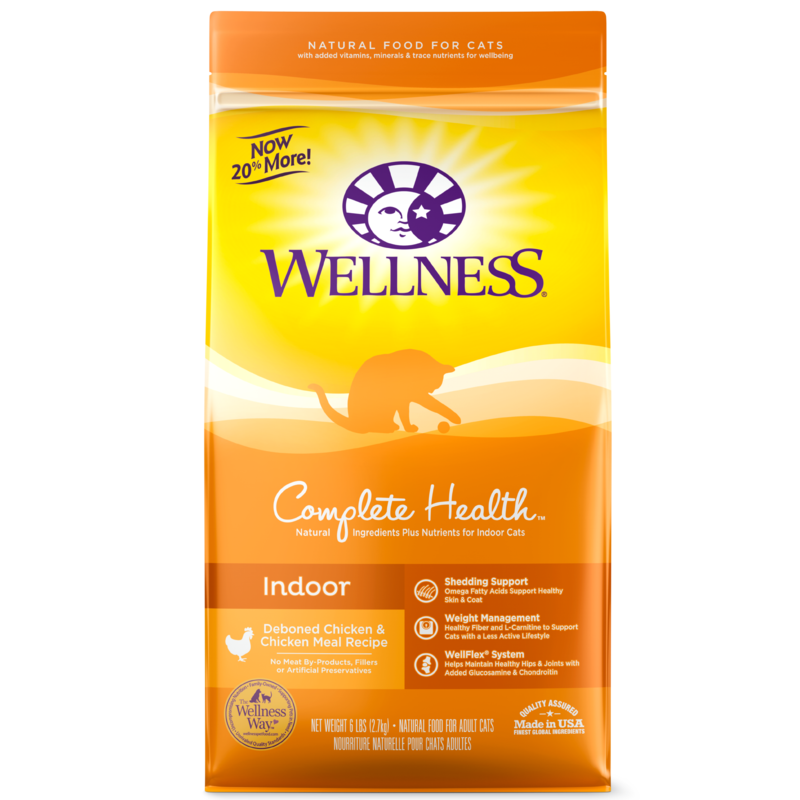 These litters also feature the ideal texture, particle size and paw feel to create the ideal litter box environment for your cats. 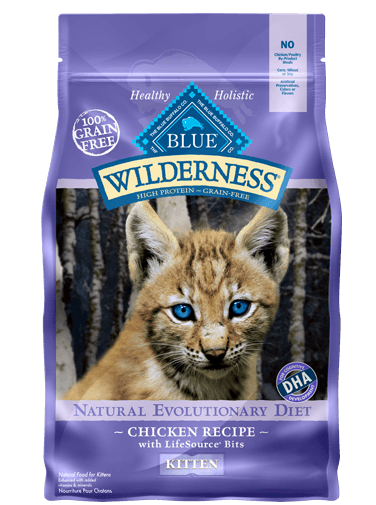 This along with proper litter box care will keep your cat content and happy. 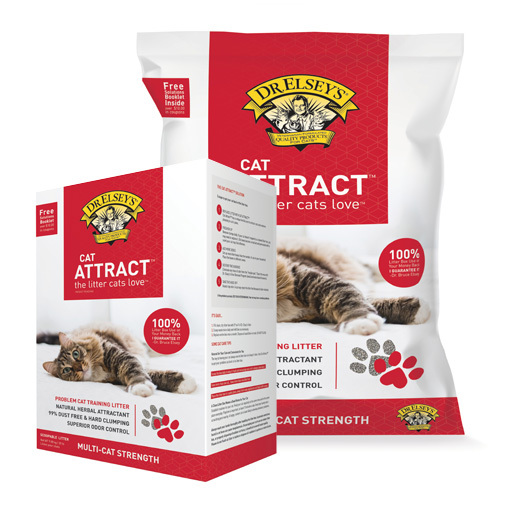 Cat Attract™…the problem cat training litter. This new scoopable litter provides a solution for cat owners whose cats do not use their litter box. 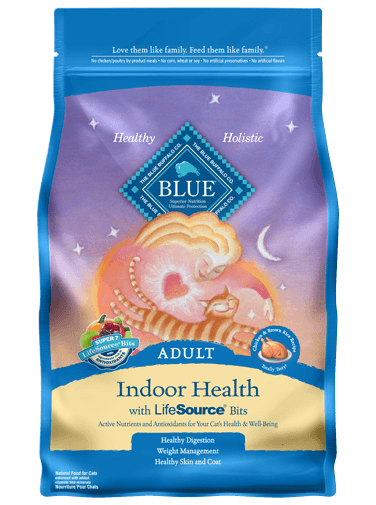 Blended with a natural herb attractant, Cat Attract’s herbal scent, ideal texture and particle size combine to solve litter box problems.